Lot 75 - This lot is for sale by auction as lot 75 on Thursday 14th February 2019. 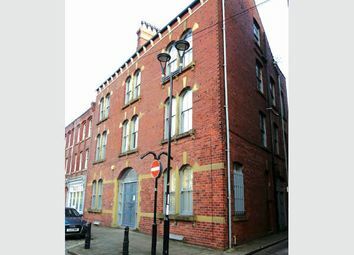 The property is located on the south side of Leeds city centre, within easy reach of Leeds Inner Ring Road, the M621 Motorway and the A64, and well positioned on Maude Street within the popular ‘Calls’ area of the city. There is a good range of restaurants, bars and shops within three minutes’ walking distance of Saxton House. A wider range of services and amenities, including Leeds Bus and Rail Station, can be found within Leeds city centre, around five minutes’ walk from the property. 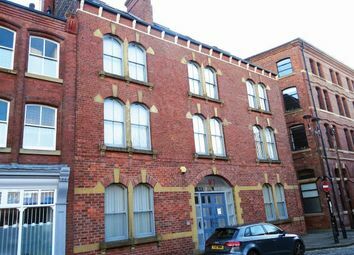 Saxton House, a former office building converted in 2013, comprises 6 x one bedroom and 1 x two bedroom self-contained flats over basement, ground and three upper floors. Access to the flats is via a shared entrance to the side elevation of the property, with additional individual access to Flat 7 to the front. Flat 7 is in the process of refurbishment. The property benefits from a shared laundry and storage area in the basement. A schedule of Accommodation and Tenancies is set out below. Please contact Allsop by sending an email to sarah.Bathurstbrown@allsop.Co.Uk with the subject heading ‘Viewing – Lot 75’.